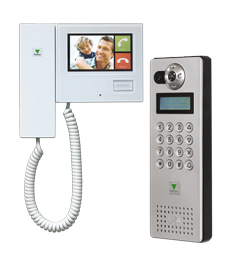 Net2 Entry is the simplest door entry system available, comprising just three components that offer a true plug and play solution. Amazingly easy to install, but with high design specifications, its stylish and discreet design means that Net2 Entry looks good in any environment. Customers will love its intuitive and easy to use features that are accessed via an attractive touchscreen monitor.